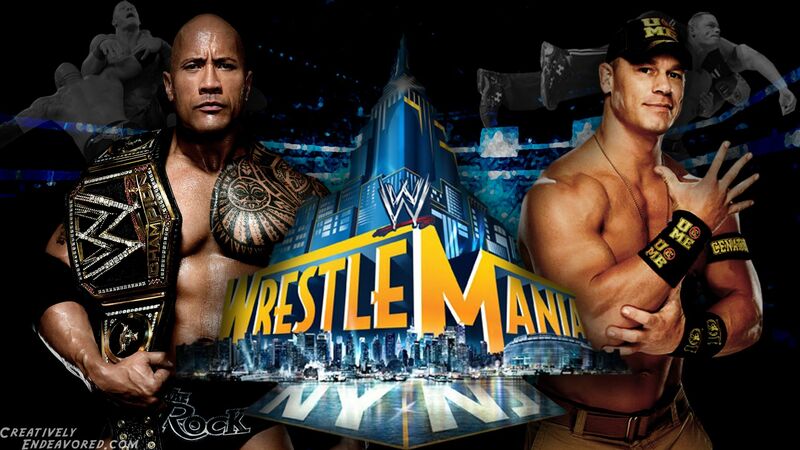 Wrestlemania is almost here and as a huge wrestling fan I cannot wait! The card is shaping up quite well with Sting vs. Triple H, an Intercontinental Title ladder match with multiple superstars, Bray Wyatt vs. The Undertaker, and Roman Reigns vs. Brock Lesnar being confirmed. Plus others that will more than likely happen, but are not official, including Seth Rollins vs. Randy Orton, are making this year’s big event look like it may be better than last years. Over the next few weeks I will be watching various Wrestlemania’s leading up to number 31. I am going to watch from 2000 on due to time constraints. I will give short opinions and discuss highlights on about 5 shows a week. I still highly recommend subscribing to the WWE Network and watching the shows themselves to get the full experience. 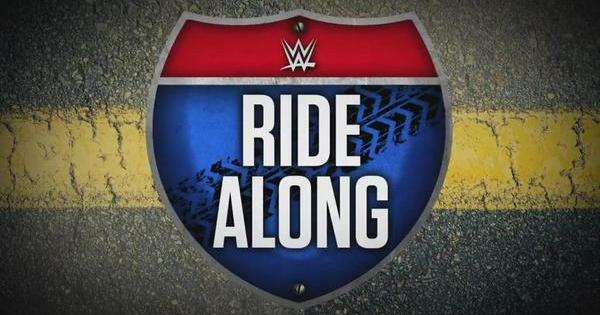 Especially with no long term commitment you could sign up to get a sampling of what the Network has to offer, cap it off with this year’s Wrestlemania live, and then cancel the subscription if is not for you. Either way, I cannot wait to watch these modern shows and to cap it all off with what could be the best Wrestlemania in years! If you are a fan of pro-wrestling, the type that watches at least a few PPV’s a year and views the weekly programs as well, then you are doing yourself a disservice if you have not yet subscribed to the WWE Network. One of the big reasons to subscribe is NXT. Even if you used to watch the WWE regularly, but have lost interest of late, NXT will make you fall in love with wrestling all over again. Basically, NXT is sort of a farm league for the main WWE roster. A place where men and women can develop gimmicks and overall wrestling skills before being sent to the WWE. The way things have gone though is that NXT is most often putting on better weekly shows and special events than the main roster is. The overall talent is amazing. With guys like Adrian Neville, Sami Zayn, Finn Balor, Kevin Owens, and Hideo Itami (to name just a few) putting on great match after great match it is impossible to get bored. The female talent is equally incredible with Charlotte, Sasha Banks, and others leading the charge in proving that women can put on great, athletic wrestling matches as well as the men and not just be reality show participants or regulated to escorting the male wrestlers to the ring. I highly recommend searching for NXT on YouTube and getting yourself a sampling of some of the matches. There is rarely a stinker and you will start realizing that if Raw and Smackdown were booked this way wrestling would be the most popular form of entertainment out there today.